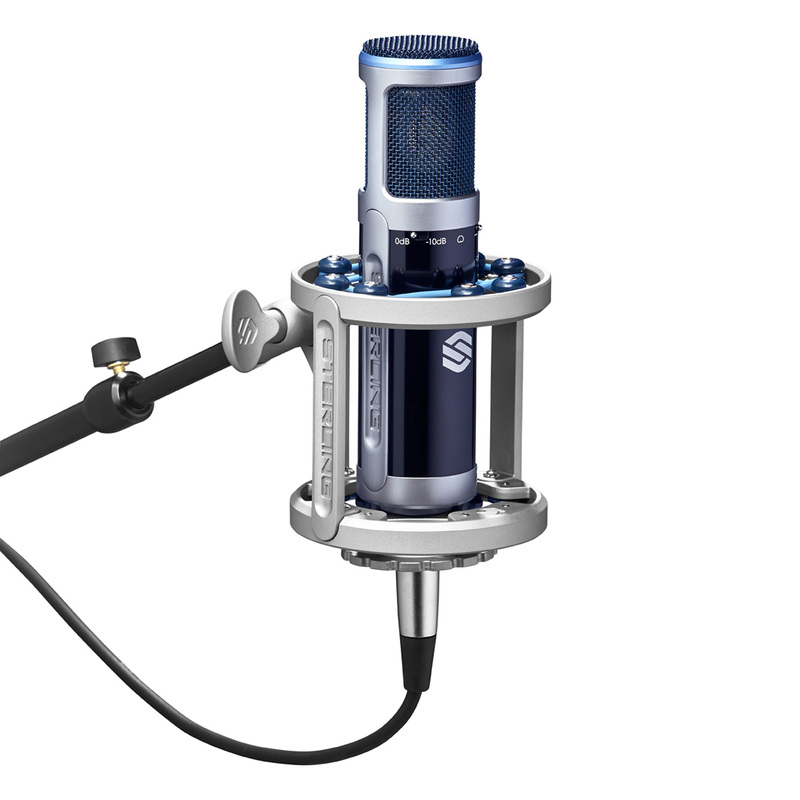 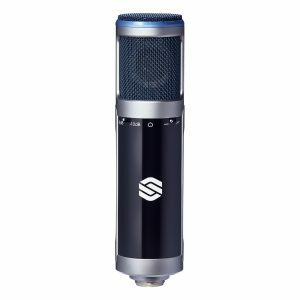 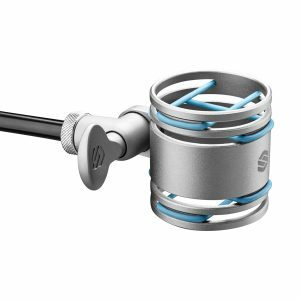 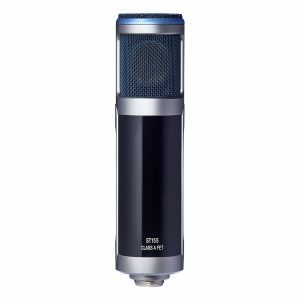 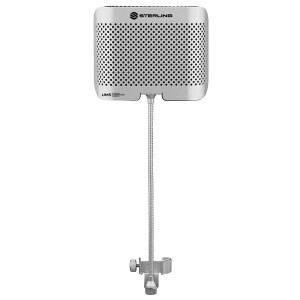 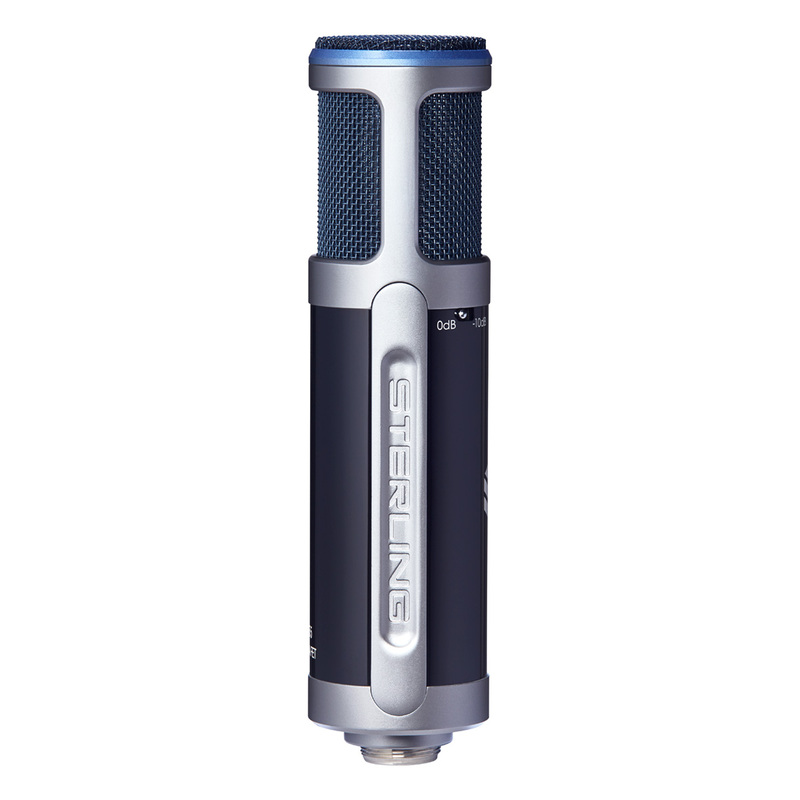 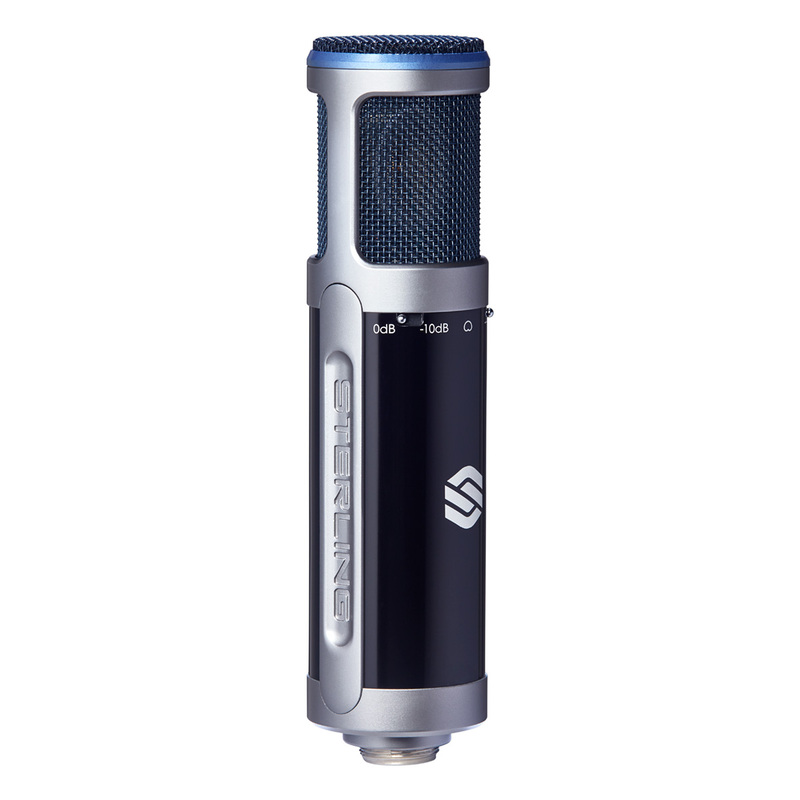 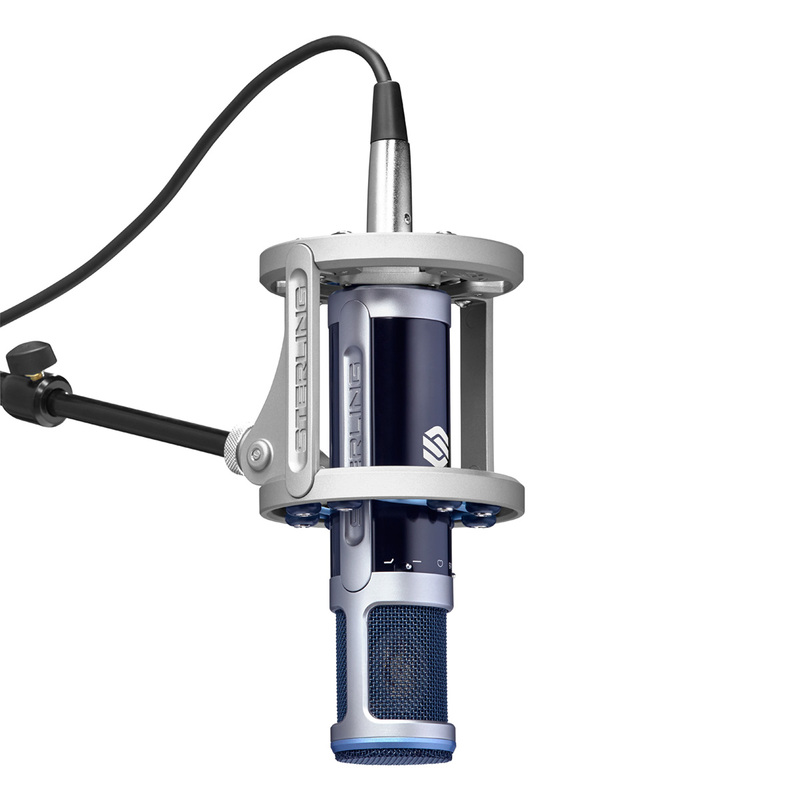 With a switchable high-pass filter and attenuation pad, the Sterling ST155 Large-Diaphragm Condenser Microphone provides additional versatility in the recording studio. Its 1″ large-diaphragm design delivers richly detailed and articulate sound along with incredible smoothness and warmth, while its hand-assembled capsule and custom-wound transformer make it a standout in its class. 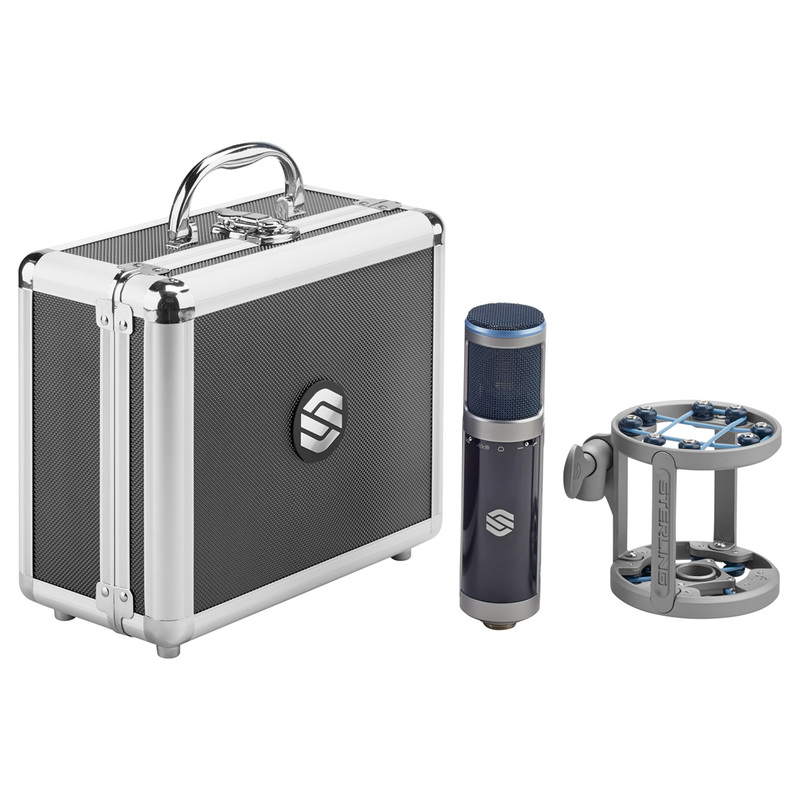 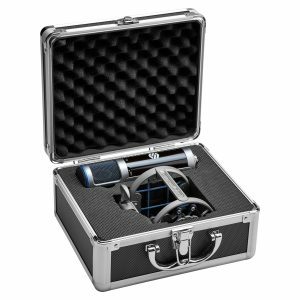 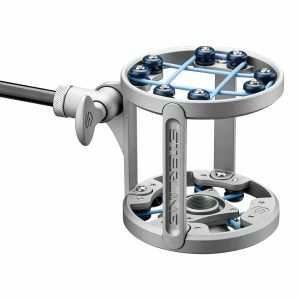 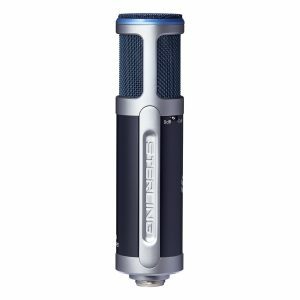 Includes an SM8 premium metal, band-suspension shock mount and custom padded carry case that complement the ST155’s rugged construction and visual style. 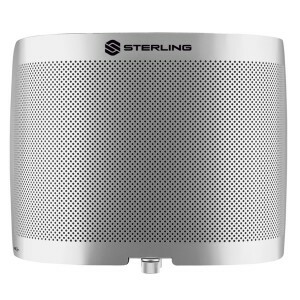 With a switchable high-pass filter and attenuation pad, the Sterling Audio ST155 Large-Diaphragm Condenser Microphone provides additional versatility in the recording studio. Dimensions: 7.7” long, 1.9” max. dia.